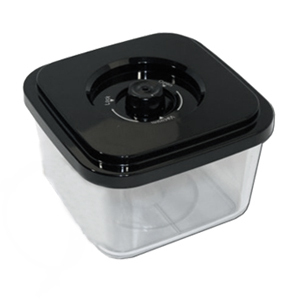 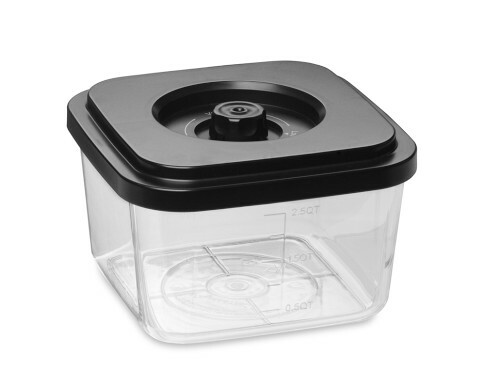 If you are serious about preserving your food the right and reliable way, the VacMaster PRO 260 is for you. 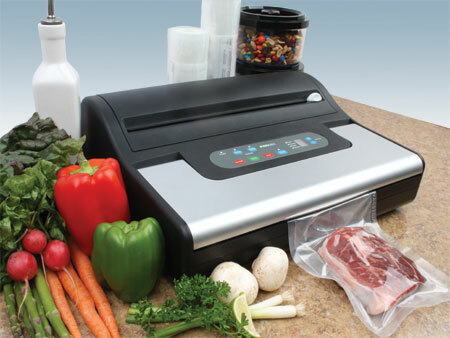 The VacMaster Pro 260 is the food vacuum sealer you should turn to for freezing and preserving large quantities of vegetables, meats, fruits, and game. 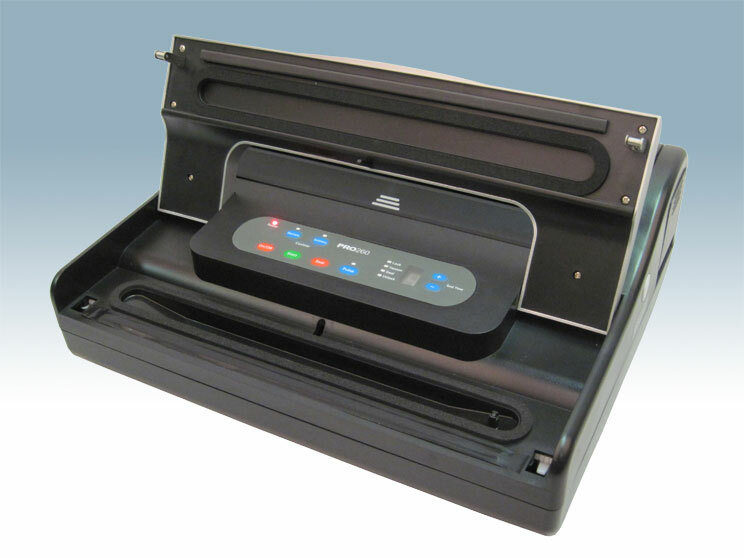 The Pro 60 gives you commercial quality, reliability, versatility, and production in your own, at an affordable price. 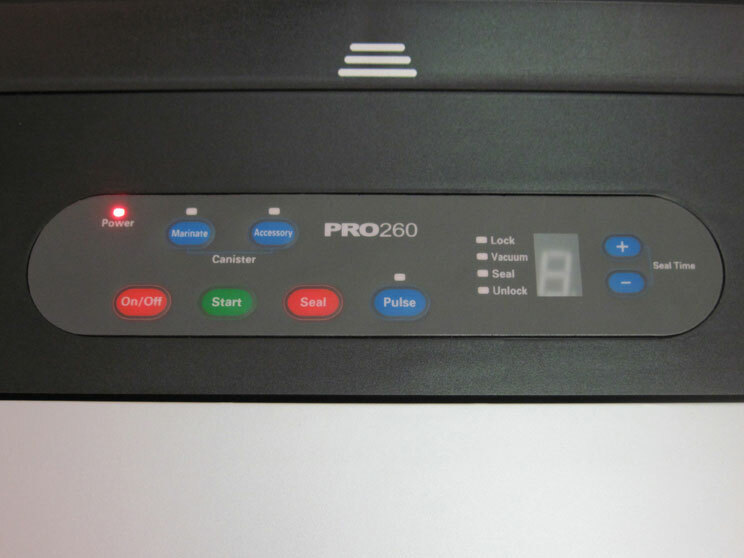 Set and control your own settings with the Pro 260. 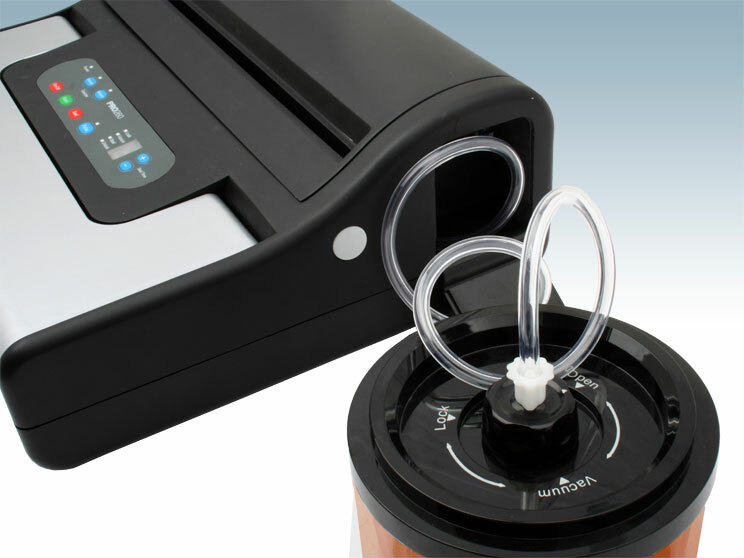 The Pro 260 even has a preset Pulse option for vacuuming delicate items and a Seal Now option for additional control. 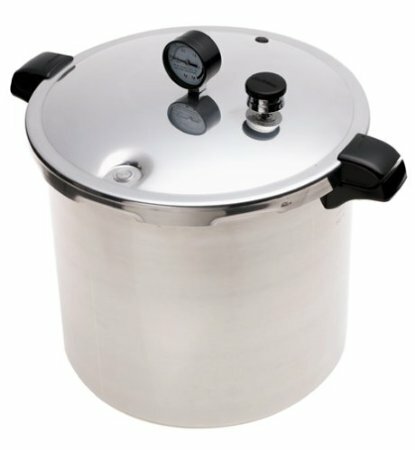 Additional features include an automated one button, hands-free operation and an automatic marinating option. 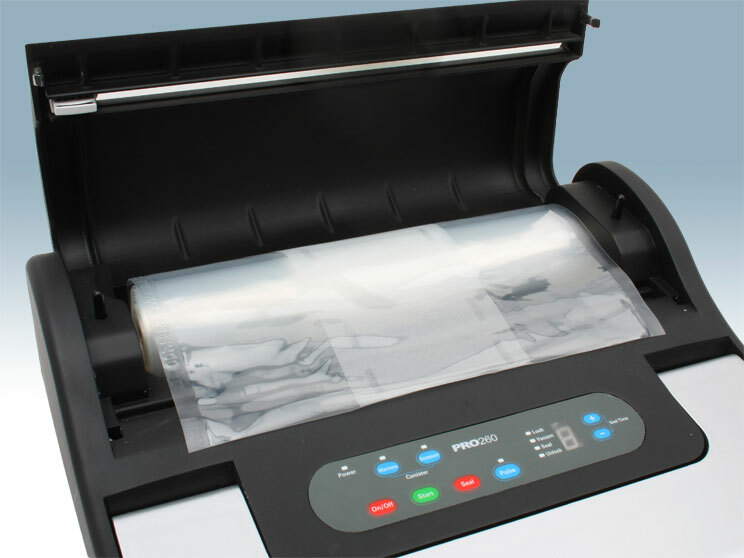 The PRO260 accepts bags and rolls up to 12" wide. 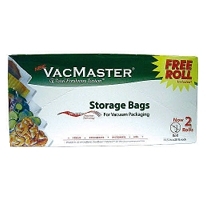 For a limited time only - get a FREE Canology Apron with your purchase of the VacMaster Pro 260! 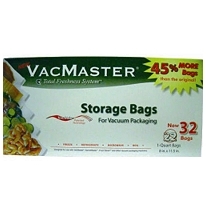 That's a free apron, plus Canology's exclusive 365 day money back satisfaction guarantee. 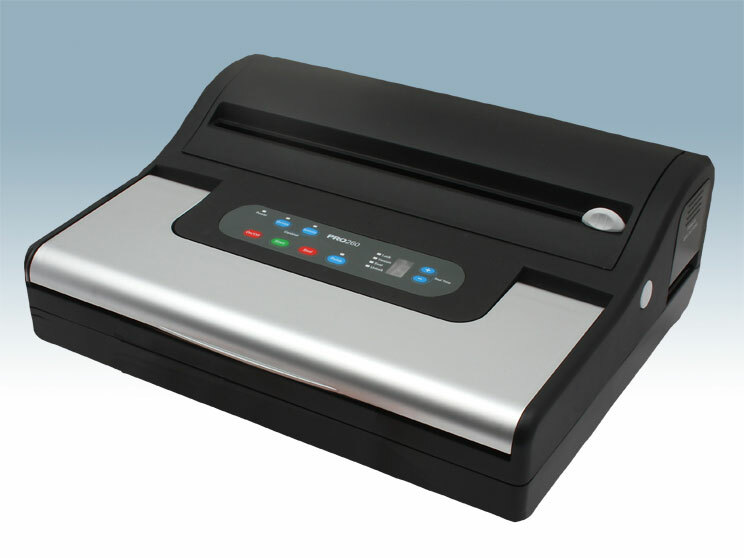 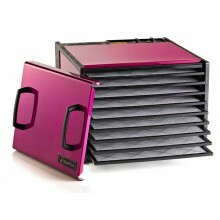 So order your VacMaster Pro 260 today.